The next bauma will be held April 8 to 14 in Munich, Germany. 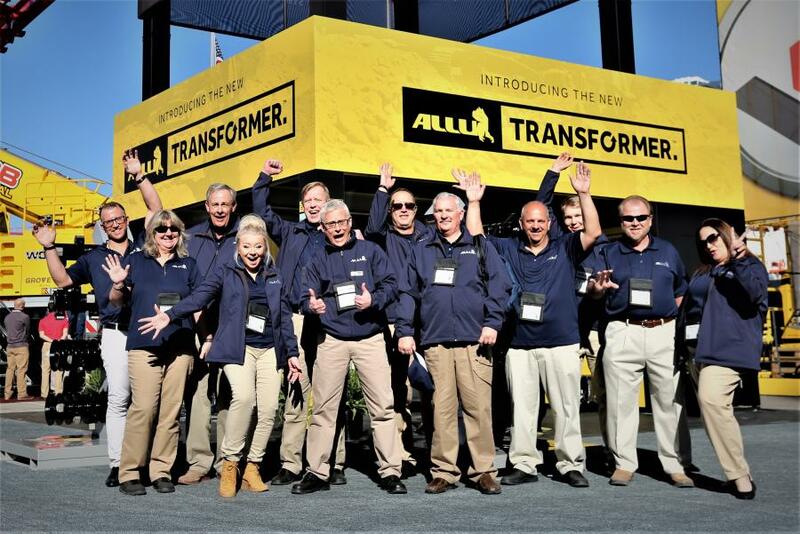 As the world's leading construction equipment exhibition, ALLU will be using the show to exhibit and demonstrate leading members of its ranges, outline new features of the equipment and launch its latest developments aimed at further enhancing customer business operations. As well as a static display, the DL 2-12 TS 25 and the DL 2-12 X50 will be demonstrated throughout the show. 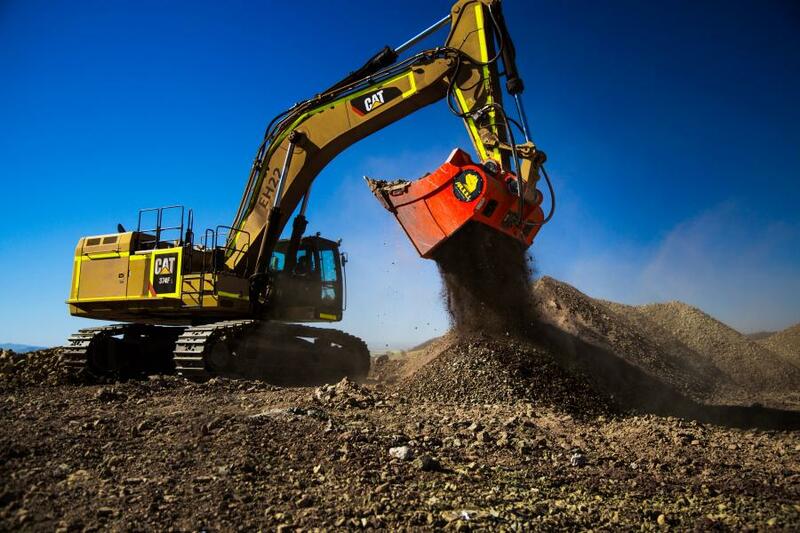 All the above will be demonstrated fitted to a Cat 308 (8t) compact base machine. The Transformers here will demonstrate how an earthmoving operation is able to effectively operate even when space is limited. Thus, compact sized DL series Transformers are the ideal solution, being the perfect tools for landscaping and agriculture. The developments and demonstrations show that with the widest range of attachments on the market, the ALLU equipment ranges enables businesses to choose the right piece of equipment to meet their very particular requirements. ALLU looks forward to showing at first-hand how its equipment and expertise can help any business transform more than just its profits.